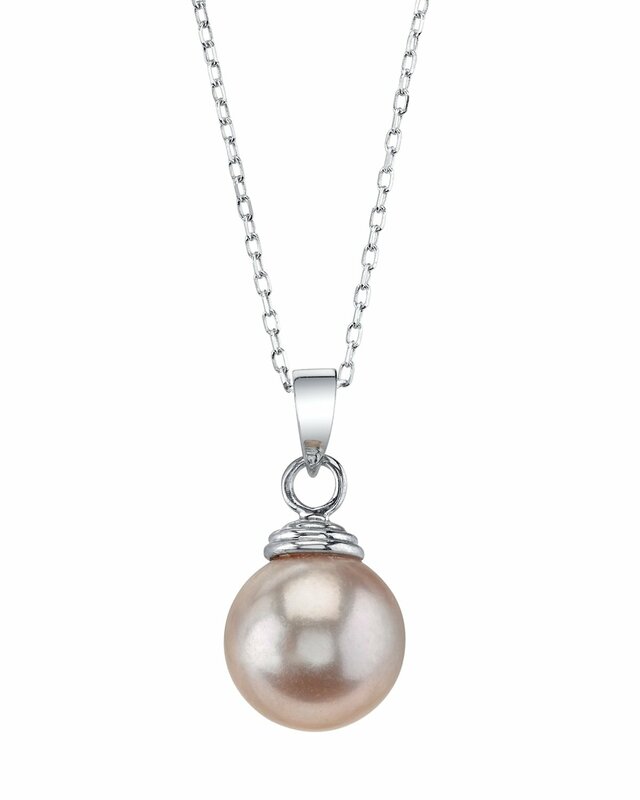 This Freshwater pearl pendant is made with a gorgeous high quality pearl with Very High lustre (please see our pearl grading section for more information). 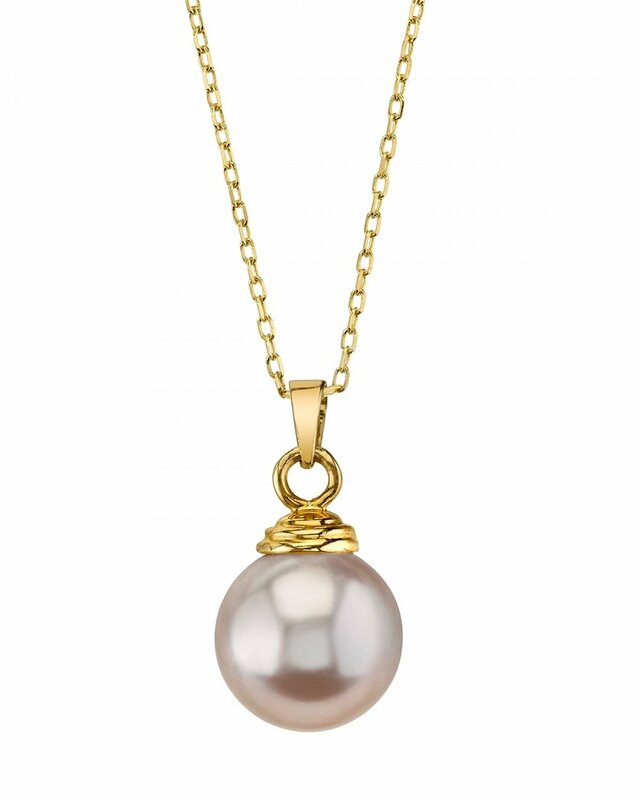 This pearl pendant is made of the highest quality 14K gold. All of our pearl pendants are made on site, and our experienced staff of GIA certified specialists pay careful attention to all details in order to create a truly beautiful pearl pendant. The pearl pendant comes in a beautiful jewellery gift box. Please view the options below to customize your pearl pendant.If you have any further questions regarding this pearl pendant, please feel free to speak to one of our pearl experts over the phone by calling 866-87-PEARL (866-877-3275) at anytime.